While Ryan Adams seemed to lay claim to the “Americana” crown earlier this year with Prisoner, it’s The War on Drugs who are poised to usurp the throne with A Deeper Understanding, a fantastic homage to wanton abandon and 80’s-inspired heartland rock. Fronted by frequent Kurt Vile collaborator Adam Granduciel, and perhaps most known for their well-documented feud with perpetually-grumpy Mark Kozelek (of Sun Kil Moon notoriety), The War on Drugs have been riding on a wave of success beginning with 2014’s Lost In The Dream, but it is on A Deeper Understanding that the groups myriad influences take form. Over ten fantastic tracks, TWoD burn through stadium-ready, pumping guitar jams and textured rhythms that not just recapture, but reinvent the glory days of late 20th Century new wave. On the standout track “Strangest Thing,” Granduciel’s one-part- Dylan, one-part- Springsteen delivery is so strong you’d swear this album was an unearthed classic from days of yore. 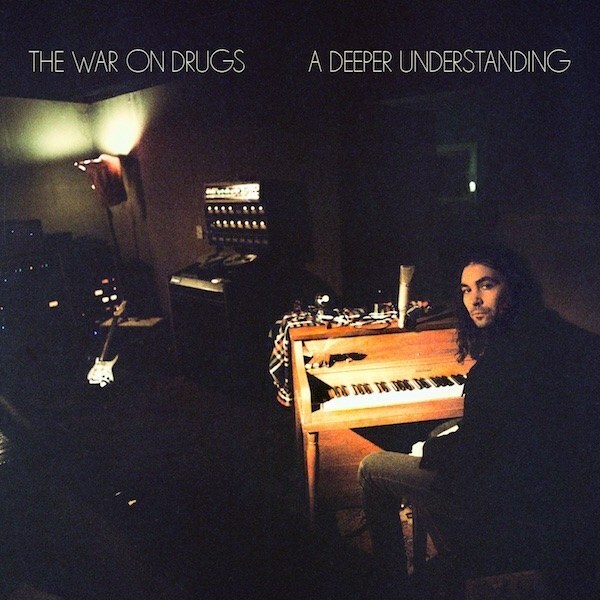 In short, what The War on Drugs have produced is an album that begs repeated listens, and an album that pines for a deeper understanding.